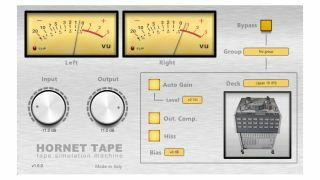 HoRNet’s Tape is the latest plugin to simulate the effect that magnetic tape has on your music when you record to it. 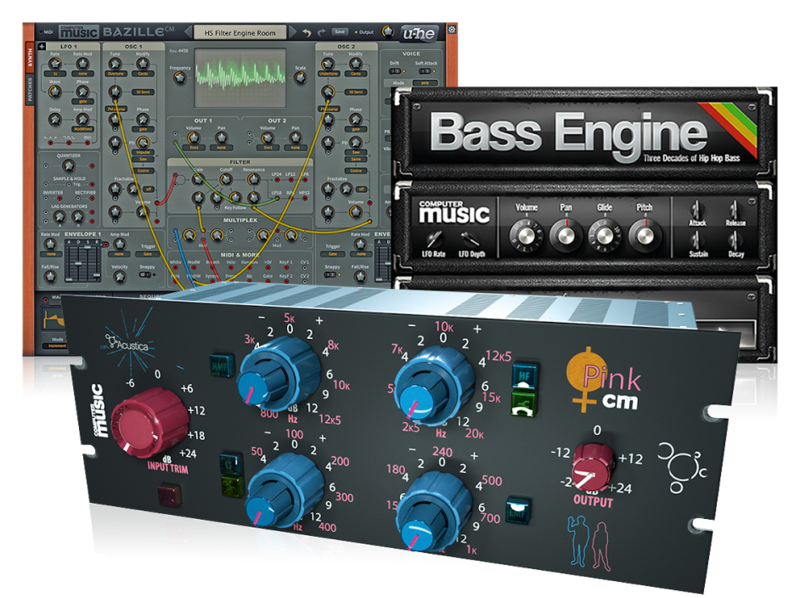 It works by applying a distinct type of saturation, and emulates the specific frequency response of four different tape machines, each at two different speeds. You can also adjust the bias, enabling you to change the saturation characteristics and overall effect. The input gain is set automatically using HoRNet’s Auto Gain technology, and there are analogue-style VU meters. The grouping feature, meanwhile, enables you to copy settings from one instance of the plugin to all others in the same group. Tape costs €20, and there’s also a demo for you to download. It’s available for PC and Mac in VST/AU/AAX formats from the HoRNet website.